The first time a Kopari product came across my desk, I was struck by its adorable packaging. Then I read the ingredients. Coconut oil, the all-natural ingredient that makes everything good, was first on the list. I was sold. I rubbed the formula that smelled like vacation all over my arms and legs and happily went about my day. It wasn't until the next morning, when I woke up to supple, dewy skin—still hydrated from the day before—that I knew this beauty brand had something special. I searched through my emails to find out more only to discover celebrities like Shay Mitchell, Karlie Kloss, and Mila Kunis were investors in the company. Like me, and the rest of the Kopari devotees, they knew a good thing when they saw it. The brand's hero product, Organic Coconut Melt ($38) is 100% pure, unrefined, organic coconut oil. It's the reason I fell in love with the brand and its most popular product. Cabell recommends you use it for everything—as a deep-conditioning hair mask, hydrating eye cream, makeup remover, dry-shave oil, and belly balm to ward off stretch marks. So what's next for this beauty up-and-comer? "We just launched into all Sephora stores nationwide," Cabell said, excitedly. Clearly, we have a lot more to look forward to. 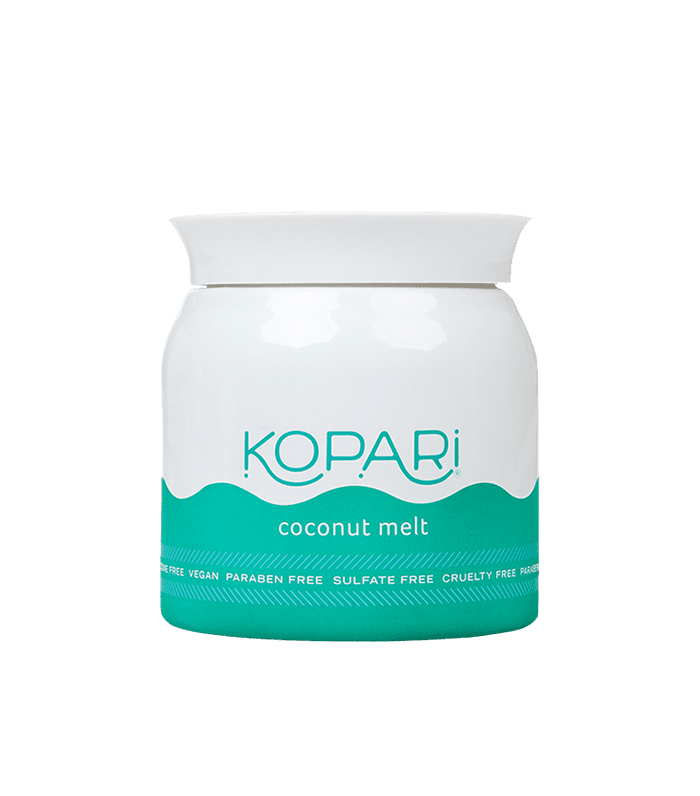 Have you tried Kopari products? Let us know which is your favorite in the comments below, and check out these 13 life-changing beauty products to try before you die.